Amidst the unimaginable events that have occurred within the Jewish world the past few weeks, in the Jewish life one thing continues to shine—Jewish life persevering. Throughout it all, we have continued. Growing, expanding, spreading light. A beacon of light shone from the ground to the gates of heaven and God’s throne on Sunday, Nov. 18, coming from a small city called Allentown. From humble beginnings in the home of Rabbi Yaacov and Devorah Halperin where they held weekly services in their livingroom, Chabad has grown to a bustling, vibrant community with educational and social events for all ages. 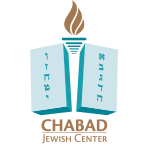 From their renowned Hebrew School, Gan Yealdim Preschool, Camp Gan Israel, teen clubs, Smile on Seniors and The Friendship Circle, Chabad programs has something for everyone! 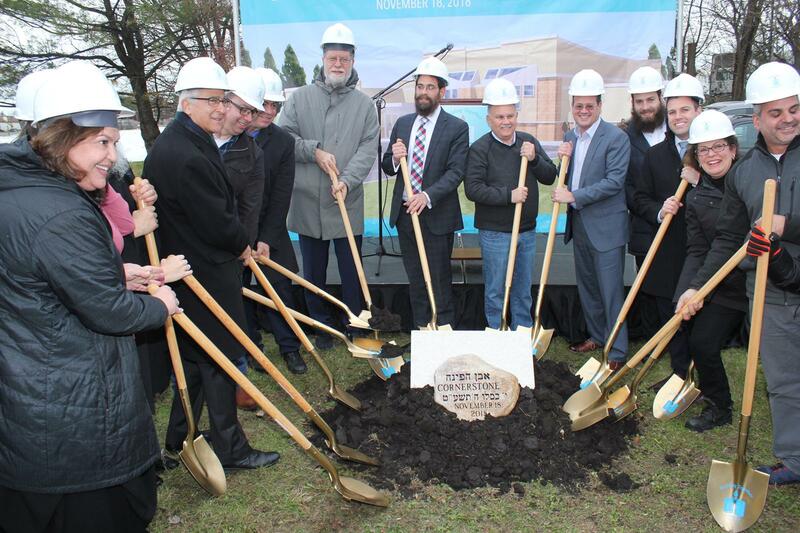 On Nov. 18, the Jewish community celebrated as a family the ceremonial groundbreaking for the new Chabad Center of the Lehigh Valley. Over 150 people came to show their support for the work and love of the spreading of Judaism in their hometown. The event memorialized not only the growth the Jewish community has seen in the past years, but also signified the continuation of growth that is expected in the years to come. Despite the hard and scary events facing American Jewry, their strength and love has continued to persevere. 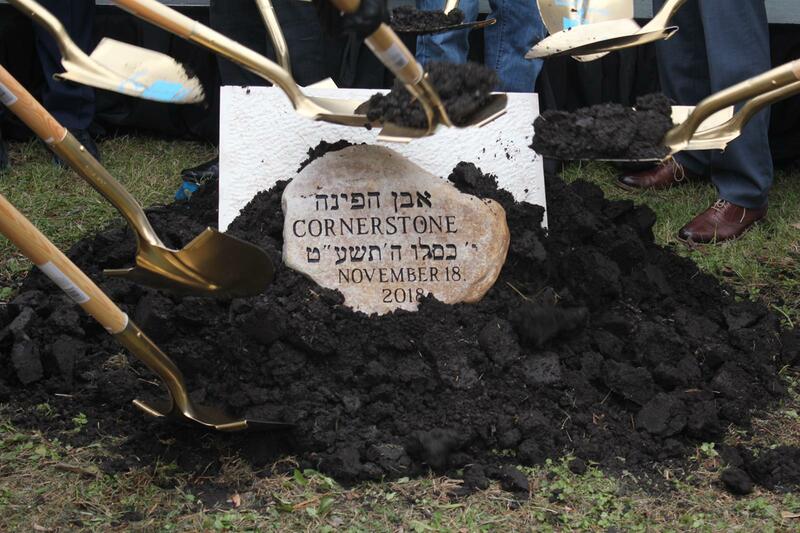 The groundbreaking event included socializing, food and music, well wishes from community members and leaders, the Rabbi and Rebbetzin, and honorable dignitaries including state senators, all there to witness the occasion. With short speeches from the members of Senate to the touching words of Jewish children who are attendees of the Chabad Hebrew School to remarks from Jewish Federation of the Lehigh Valley interim executive director Jeri Zimmerman, everyone shared their happiness and pride in the moment. The new $3 million building will boast a beautiful sanctuary, social hall, a brand new preschool classroom, a library, a Cteen lounge, and much more. The Lehigh Valley is excited to share the news of the inspiring continuation of Jewish community.